I couldn't get into the site at all. 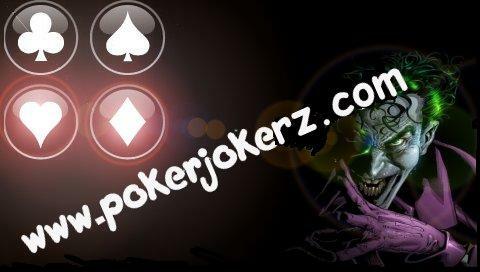 Usually I just type in "pokerjokerz.com" and it takes me to the site. It says the site is unavailable though. But I googled something that linked me to this page. And I noticed lots of people haven't been on here. What's going on with the site? Subject: Re: What is happening?